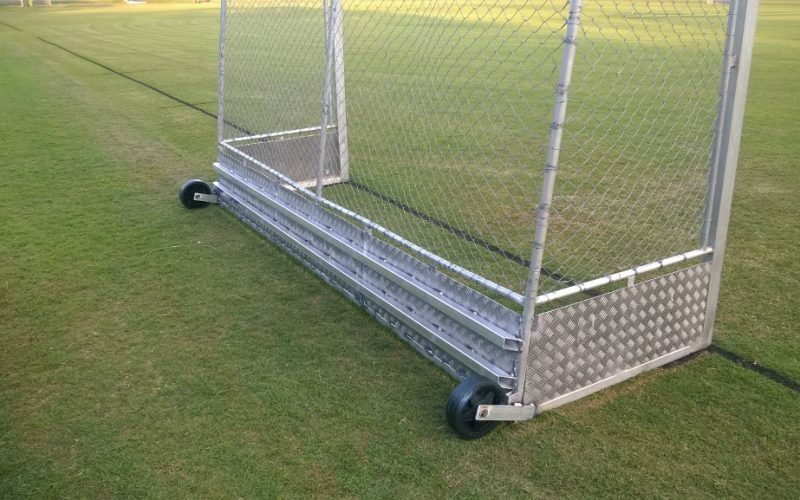 These hockey goals had been very well used, and were bent out of shape. 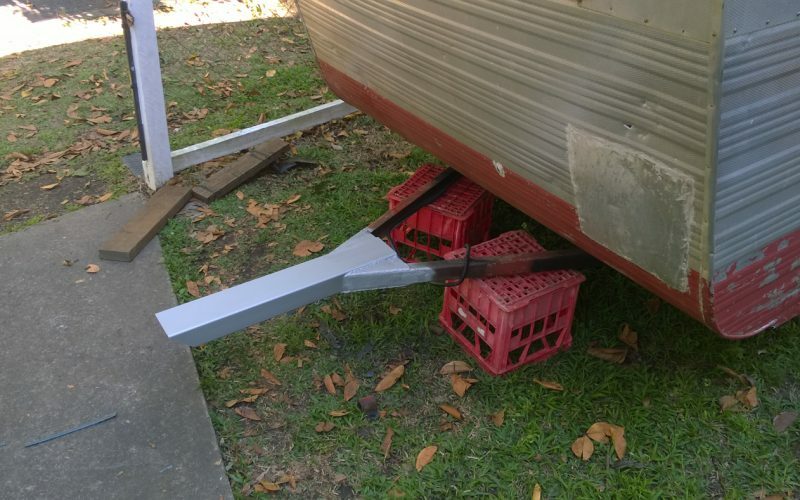 I strengthened them by adding extra reinforcing material behind the guard. 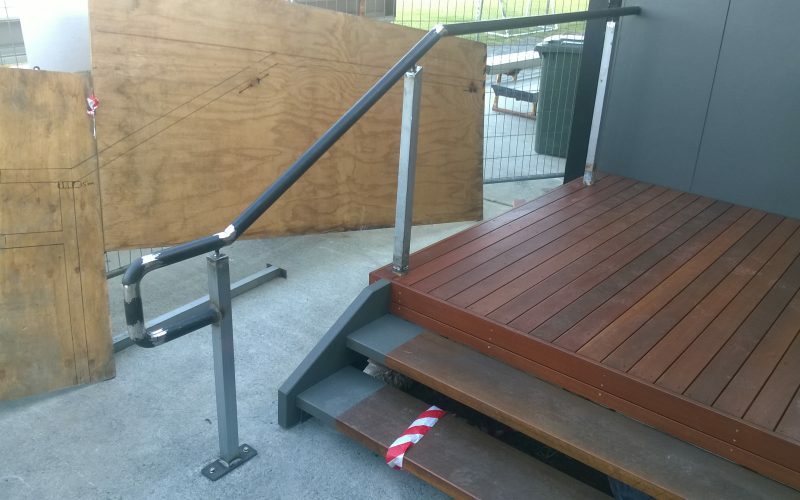 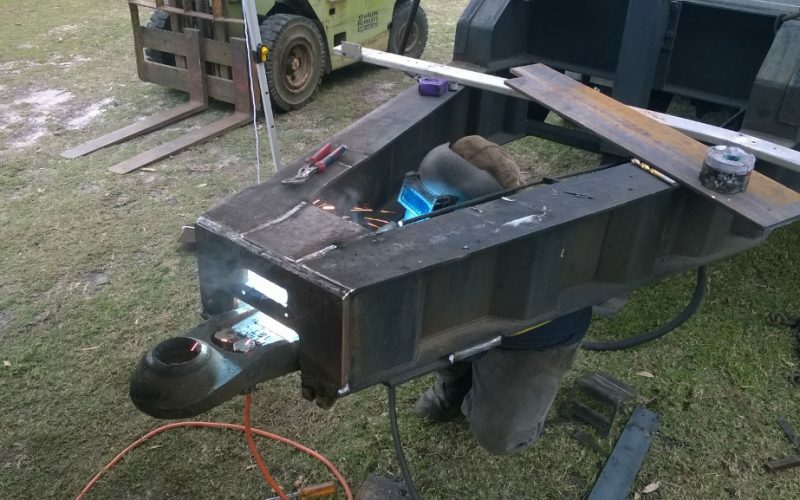 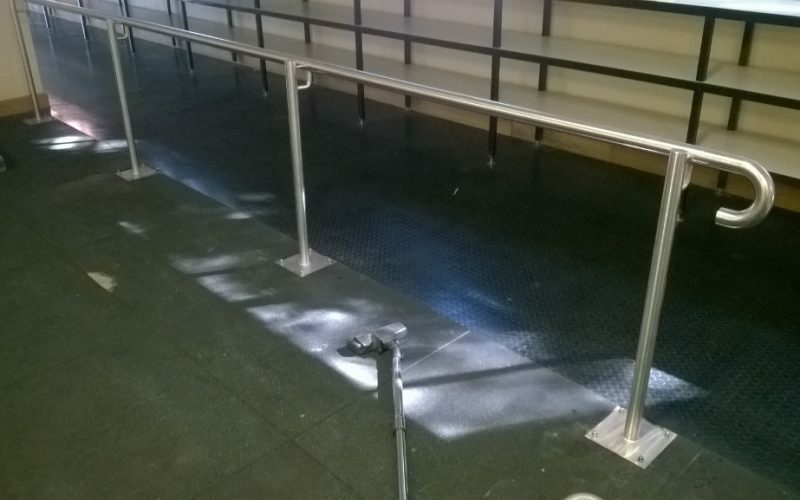 Subcontracting to a builder to add railings to the new stairs at the Moreton Bay Sports Club.